Just had to share with y’all this chest of drawers I found on Craigslist for $35! Solid fiddleback and birdseye maple. Just stunning. All I had to do was buff it down with a little lemon oil and wipe down the insides with grapefruit essential oil (it’s antiviral and antibacterial). 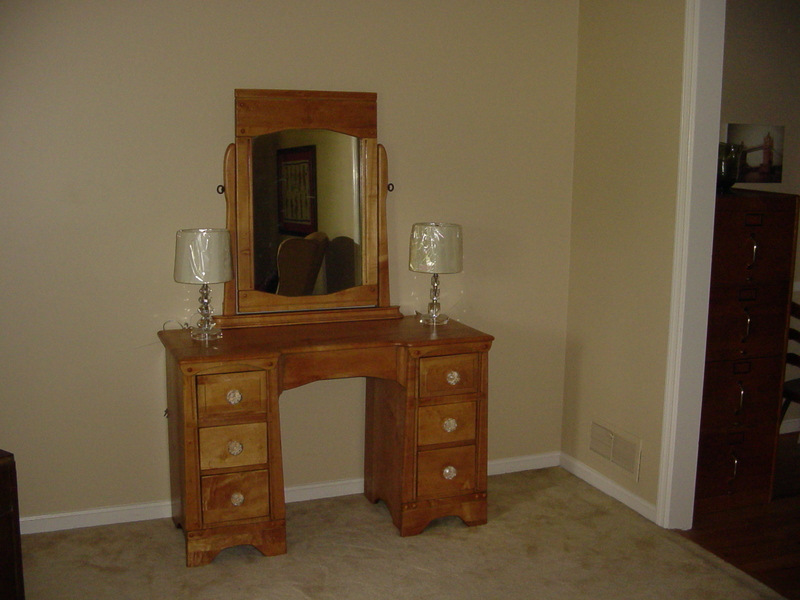 Here’s what’s absolutely crazy, it’s a dead ringer for the maple bedroom suite I got for $100 at Goodwill more than twenty years ago. I’ve stripped and refinished all the pieces except the bed, and it’s gorgeous. 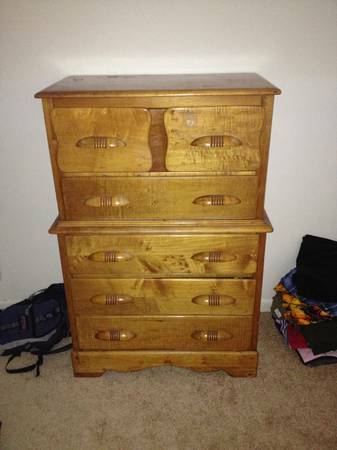 Some of y’all might remember the fabulous dresser I posted several years ago. I love thrifting I really do. For one thing it appeals to my pocketbook, but I also like the idea of making use of something old instead of trashing things. This furniture is solid as a rock and will still be in good shape by the time Luke and Kell are ready for their own homes. Love the chest. I have gotten some bargains no one believe I got from the thrift store. My entire house is furnished with tables,dressers, china cabinet,lamps etc. 165.00 dollars down to 59 cent. The 59cent item is actual a Waterford crystal vase.